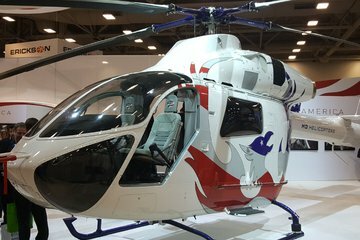 Shephard Media reports from Helitech International, the largest helicopter exhibition in Europe dedicated to helicopter products, parts, accessories and services. A big thank you to our Show News sponsor Airbus Helicopters for ensuring that all our stories during the week are free to view. If you are attending, don't forget to visit us at booth H21 for copies of RotorHub magazine and the Civil and Parapublic Helicopter handbook. 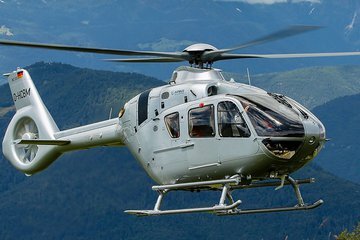 Helitech 2017: Is the super medium closing the gap left by the H225?